Brisbane is going through a boom period for events. Janine Watton, director of sales and marketing at Four Points by Sheraton, shares here five reasons why. 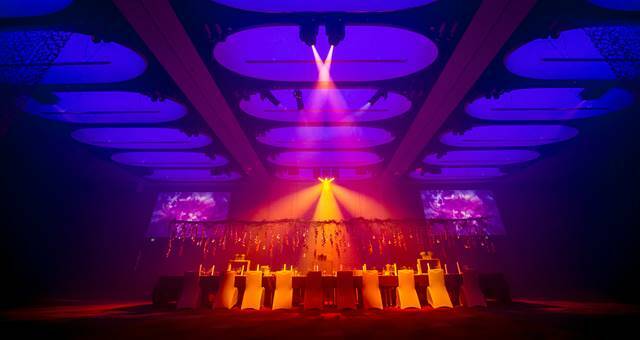 Brisbane offers a wide variety of quality venue options to suit all types of meeting and events, from large scale to small and creative. The Brisbane Convention and Exhibition Centre (BCEC) has just been named as the World’s Best Convention Centre by the International Association of Congress Centres (AIPC) and is perfect for large numbers of delegates, with 44 meeting rooms and capacity for up to 8000. 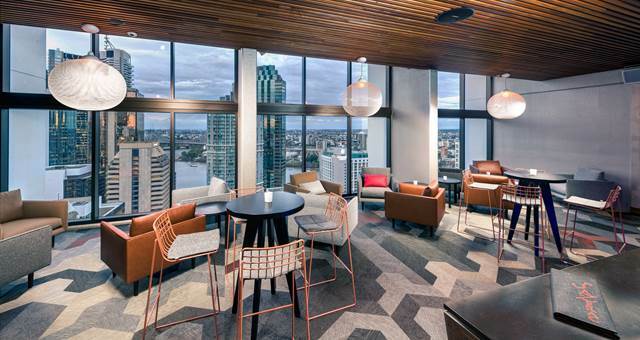 Event planners seeking a more personal touch and modern space can book their post-conference drinks into the nearby Four Points by Sheraton’s new 30-storey-high rooftop bar, Sazerac. Plan your meeting or event at Sazerac where an event specialist can work with to ensure everything is perfect and the culinary team can also assist in creating the right menu to match the occasion. Brisbane has comprehensive links to international and national destinations servicing 26 airlines, flying to 67 destinations with an average of 3,750 flights per week. 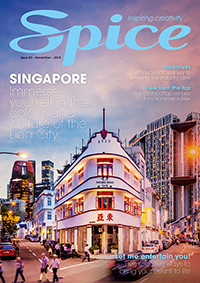 Brisbane is known as Australia’s gateway to Asia, with strong Asian networks making it very accessible and viable for meetings and conferences with an Asia Pacific audience. While in Brisbane, visitors can take advantage of many transportation options including bus services, train services and taxis. Hop on the City centre free loops – the free City Loop and Spring Hill Loop bus services which provide high frequency public transport access within the Brisbane CBD, as well as between the Brisbane CBD and Spring Hill areas. There is also the CityHopper service which allows you to rediscover Brisbane for free with ferries running every 30 minutes between 6am and midnight, seven days a week. If you are planning a conference for next winter, why not host it in Brisbane where winter days rarely fall below 20°C? With Sydney and Melbourne being the two highest source markets for Brisbane, visitors can escape the southern states and enjoy the sunshine. An easy way to motivate and inspire your team is by immersing them in Brisbane’s cultural and creative offerings. To help strengthen relationships, why not encourage your team to spend time in Queensland’s culture hub. The city has a number of eye-opening museums such as the Gallery of Modern Art and the Museum of Brisbane as well as inspiring galleries that will allow your team to take in all Brisbane has to offer. Brisbane Greeters is a free public service open to everyone. If you’re there on business, take some time out to explore with a Brisbane Greeter who will happily introduce you and your team to the city and share their intimate knowledge with you.